"I met some super cool peoples in here." Have a question for Hostel Mancini Naples? 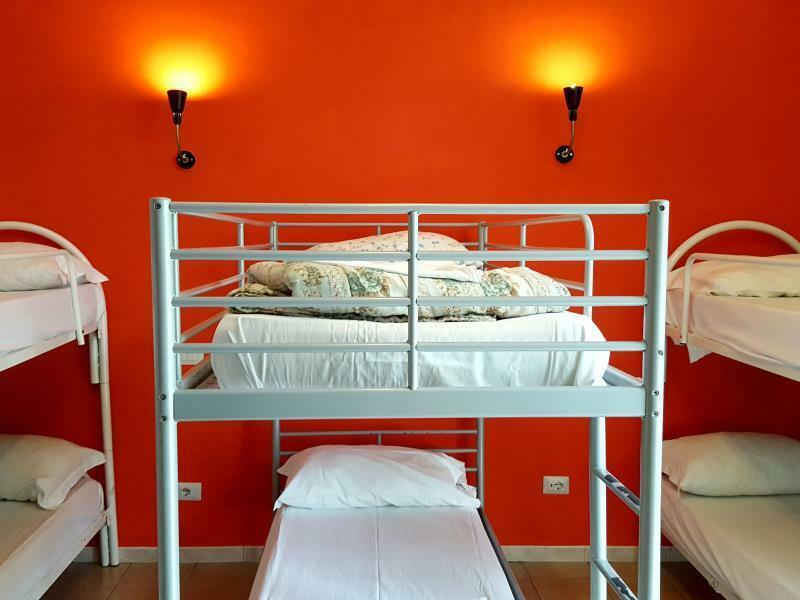 "Hostel staffs are very friendly and they provide very good facility." "The location and surroundings are excellent." If what you're looking for is a conveniently located hostel in Naples, look no further than Hostel Mancini Naples. The excitement of the city center is only 1.00 Km away. Also within easy reach are Santissima Annunziata, Castel Capuano, Porta Nolana & Mercato. 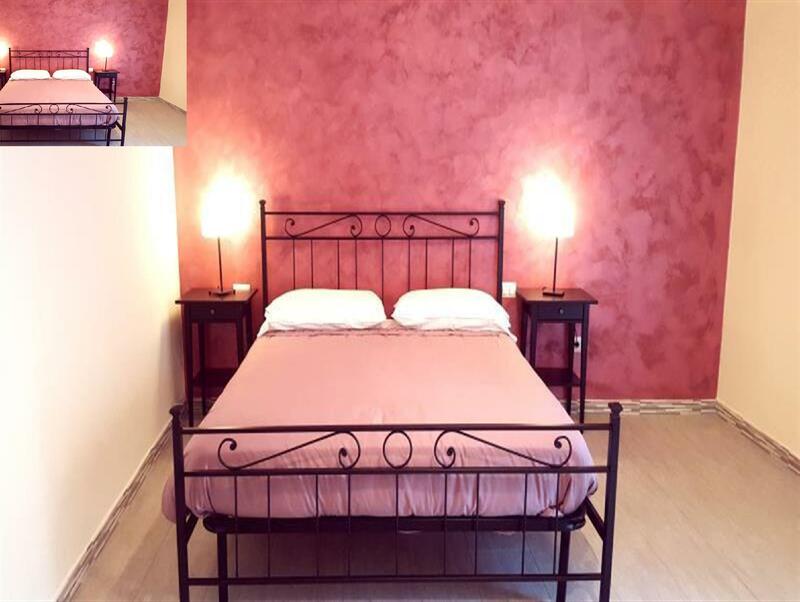 Offering hostel guests superior services and a broad range of amenities, Hostel Mancini Naples is committed to ensuring that your stay is as comfortable as possible. 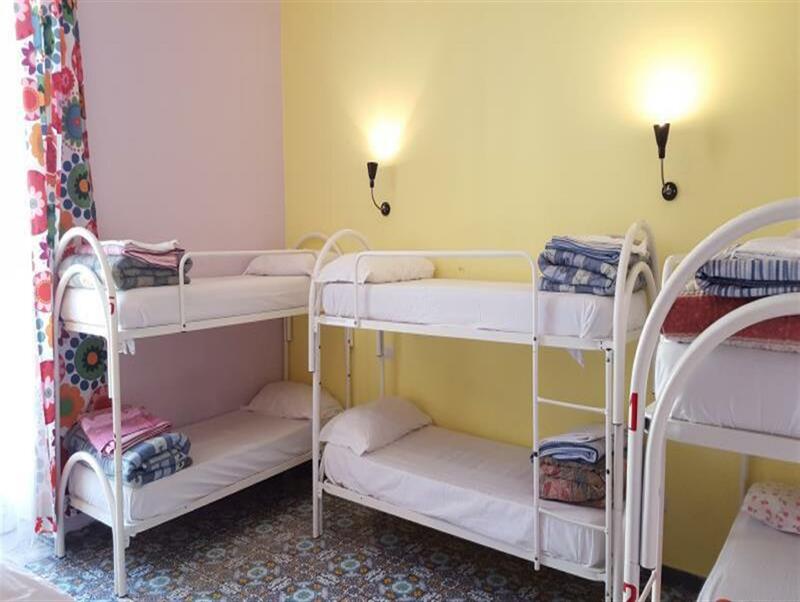 Elevator, shuttle service, family room, smoking area are just a few of the facilities that set Hostel Mancini Naples apart from other hostels in the city. 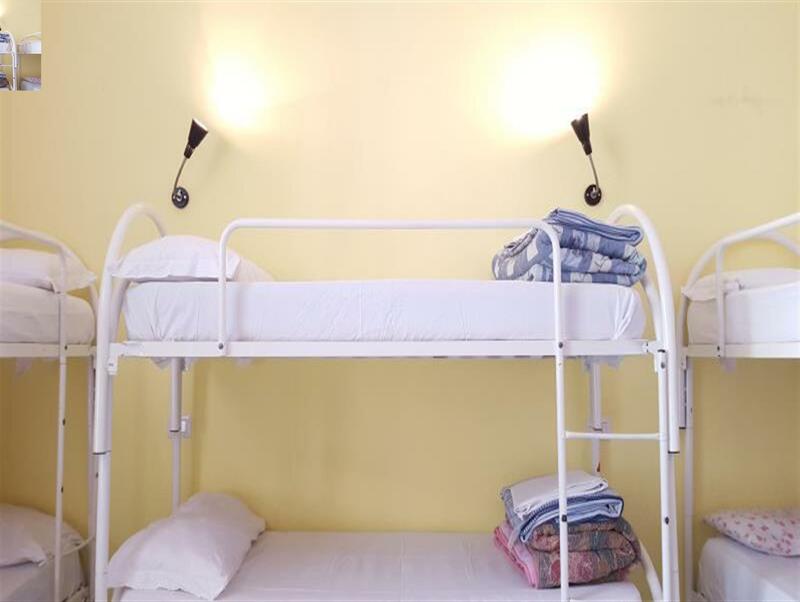 The ambiance of Hostel Mancini Naples is reflected in every guestroom. non smoking rooms, washing machine, laptop safe box, hair dryer, ironing facilities are just some of the facilities at your disposal. 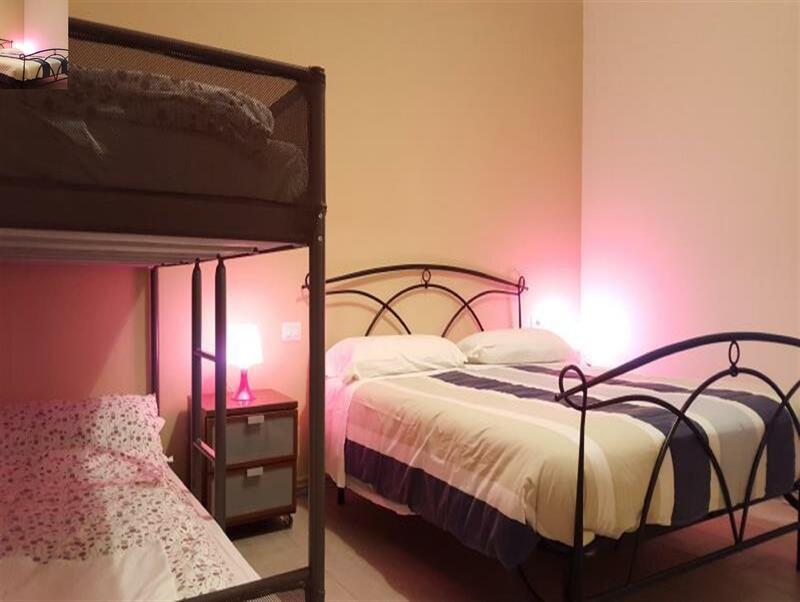 The hostel's host of recreational offerings ensures you have plenty to do during your stay. Hostel Mancini Naples is an ideal place of stay for travelers seeking charm, comfort and convenience in Naples. "Good breakfast and helpful staffs." Everything is good. Be careful with pickpockets at the train station. Don’t go out too late if you are a solo traveler. Close to supermarket, free pasta or sangria at night. I met some super cool peoples in here. The location is good to connect to trains and Metro. And also walking distance to tourist attractions spot. Good breakfast and helpful staffs. I'm not a big fan of Napoli but people at Mancini hostel were good. And it's clean and I felt safe there. The location and surroundings are excellent. Hostel staffs are very friendly and they provide very good facility. Breakfast is excellent. If I'd come again to Naples I'll definitely look for this hostel. Staff were just too good! Evens held everyday ! The location is closed to the Napoli central station and convienient to go everywhere. The stuffs are always on the reception desk, so I talked enough about the journy. Breakfast is almost closed a 3 star hotel level. Facilities are good enough. Common area is wide enough to stay. I do not find out unsatisfied items. there are only two sockets in the room and always occupied by two travellers so i have to use those in the common areas. Breakfast is excellent. Staff is informative. close to the station. convince to go Pompei,Soren. I think it was too hard to find, there's only a small sign shows the name of this hostel, that's really easy to be ignored! By the way, staffs there were super kind and cute! Especially the old man who helped me to checked in!!! Breakfast... so so... But the whole experience was not bad! Welcoming and helpful staff. The neighborhood is not the most beautiful of Naples, but at least it's very close to Napoli Centrale station (from where you go to Pompei and Herculanum) and even closer to the stop of the shuttle to the airport. And it's also walking distance to the historical center. The only common areas are the kitchen and dining room, which are not well designed to relax and meet other guests, but on the Friday night I was there, the staff offered us a sangria, which helps people meeting and talking together. The hostel js very clean, the water for shower is warm but the water pressure is small. Hostel Mancini is a good choice for people with little budget and heavy luggage, since it is pretty close to Napoli Centrale, but it's on the 2nd floor so you'd better not focus on your feet all the time. The district is not particularly dangerous, because it is in Napoli! It just looks the same dangerous compared with other cities in Italy. The hostel owner is a nice grandpa who gives you great advice whenever you need it. The wifi was not stable, though, which is the only thing that bothers me. Stuff are good. breakfast was good. Good location and very easy to find. Easy to walk to nearby ocean, venues and restaurants. Extremely helpful staff. me encanto el hostel, esta cerca de la estación central. el desayuno es muy bueno, la habitación cómoda y limpia. El personal de 10! super simpáticos todos, me hicieron sentir como en casa.